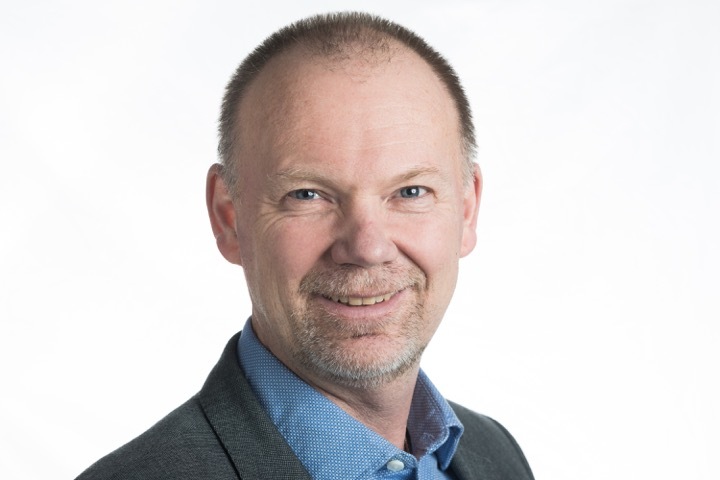 The VIZBI 2018 keynote address on data visualisation principles will be given by Prof. Anders Ynnerman. Andres is currently chair of scientific visualization at Linking University; he is also director of the Norrköping Visualization Centre C, one of the leading Nordic institutions in computer graphics and visualization. His research is focused on the visualisation of large scale and complex data sets via the use of volume rendering and multi-modal interaction. To learn more about his work, you can watch his TEDx talk on Visualizing the medical data explosion. Due to network interruptions, we have now extended the deadline for the early registration discount to February 28. After this date, all conference tickets increase by $150. Note that the poster upload deadline has also been extended to March 7. 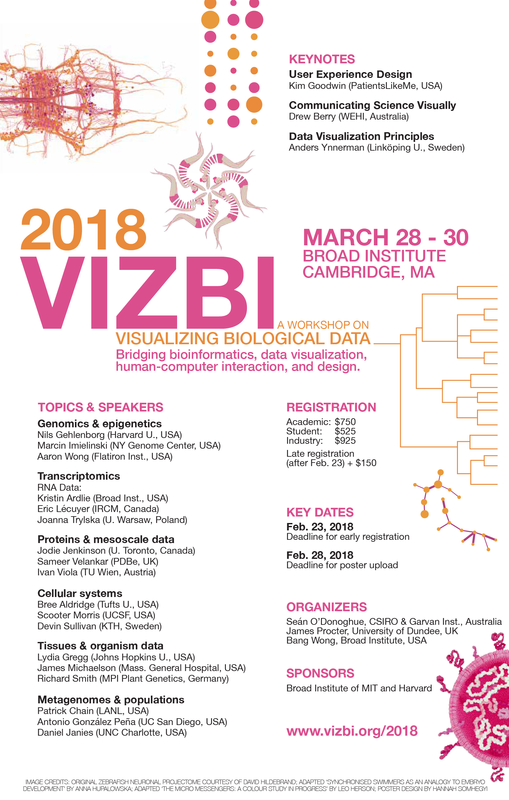 Note that early registration for VIZBI 2018 closes February 23, 23:00 CET. 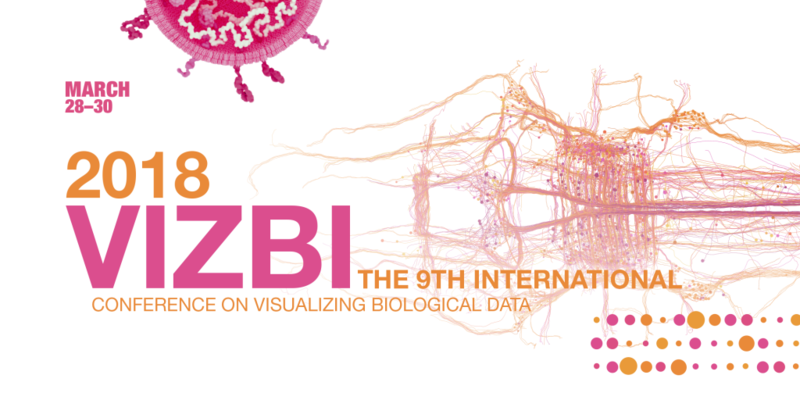 To secure your ticket before prices rise, go to the VIZBI registration page. We are pleased to announce the complete speaker lineup for VIZBI 2018. 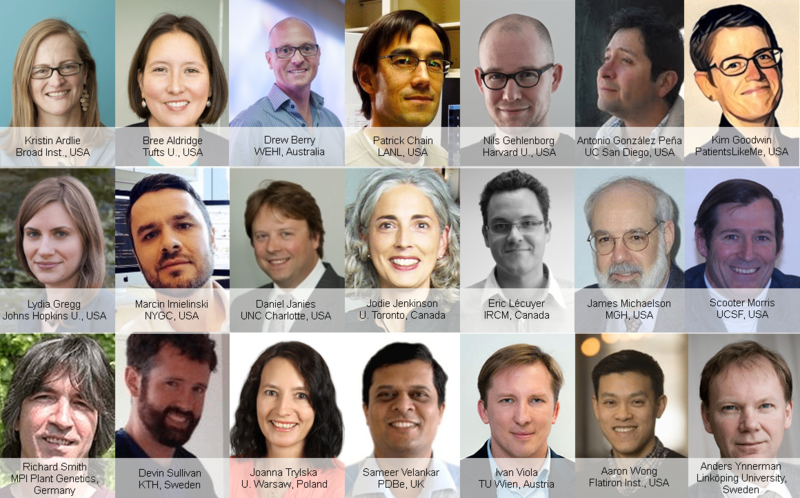 These 21 world-leading researchers will showcase visualizations transforming how life scientists view data. Keynotes: Kim Goodwill, Drew Berry, Anders Ynnerman. DNA: Marcin Imielinski, Aaron Wong, Nils Gehlenborg. RNA: Joanna Trylska, Eric Lecuyer, Kristin Ardlie. Proteins: Ivan Viola, Jodie Jenkinson, Sameer Velankar. Cells: Bree Aldridge, Devin Sullivan, Scooter Morris. Tissues: Richard Smith, Lydia Gregg, James Michaelson. Populations: Antonio González Peña, Daniel Janies, Patrick Chain. In conjunction with VIZBI 2018, we are excited to announce the Data Visualization Masterclass, a one-day tour of state-of-the-art methods, taught by internationally acknowledged experts in data visualization happening on Tuesday, March 27, 9:00 am – 5:00 pm at the Kimpton Marlowe Hotel (~10 mins walk from the Broad Institute). The masterclass will teach you the principles and practices for turning data into insightful visualizations that tell compelling stories. The class is for anyone working with data, including communicators, scientists, programmers, designers, and visual artists. The masterclass will feature highly acclaimed international speakers: Kim Goodwin and Drew Berry.